Rock stars are wild and creative folks constantly trying to stay ahead of the curve. In a way, their whole job is trying to predict future: They need to constantly figure out what kind of music they should write next. They have to divine if the fans still like the style they used on their last album or if they should sneak some progressive elements on the upcoming one. Will the people in that one concert venue like their new stage show or pelt them with rotten eggs like the last time? Who will most likely listen to the amazing 12-minute bass solo they just came up with? A small degree of clairvoyance is basically a job requirement. Either accidentally or by design or just by the sheer number of rock songs, this constant guesswork has left many rock stars with decent predictions of what the future will be like. Sometimes they get it so right that it's almost frightening. Lock a thousand rockers in a room with a thousand guitars, and they could eventually write a rock opera version similar to the collected prophecies of Nostradamus. 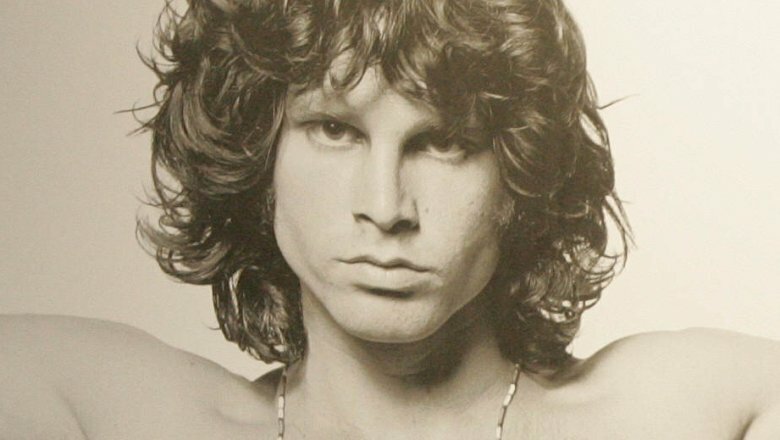 In 1969, Jim Morrison gave his last series of interviews with Rolling Stone. This was a waning Lizard King, just inches away from death and the immortal legend status that would make people forget his shaggy, balding final form. Still, Morrison's mind was as sharp as ever. So sharp, in fact, that he managed to offhandedly predict the future of music. At one point of the interview, he gave this eerily accurate prediction: "I can see a lone artist with a lot of tapes and electrical … like an extension of the Moog synthesizer — a keyboard with the complexity and richness of a whole orchestra, y'know? There's somebody out there, working in a basement, just inventing a whole new musical form." That's … pretty clearly EDM. He casually described the rise of electronic dance music, and the superstar DJs who would eventually be at least as popular as the biggest rock stars. Despite his own roots being in a very different genre of music, Morrison didn't think that this development would be a bad thing. On the contrary, he predicted that the world would hear about this new music in "a couple of years," and genuinely hoped it would become extremely popular. The first fully synthesized dance tracks started to emerge a decade later. Unfortunately, Morrison didn't live to see his wish come true. Jimi Hendrix was a noted guitar legend, but most people don't know that he was also talking about climate change as early as 1967. 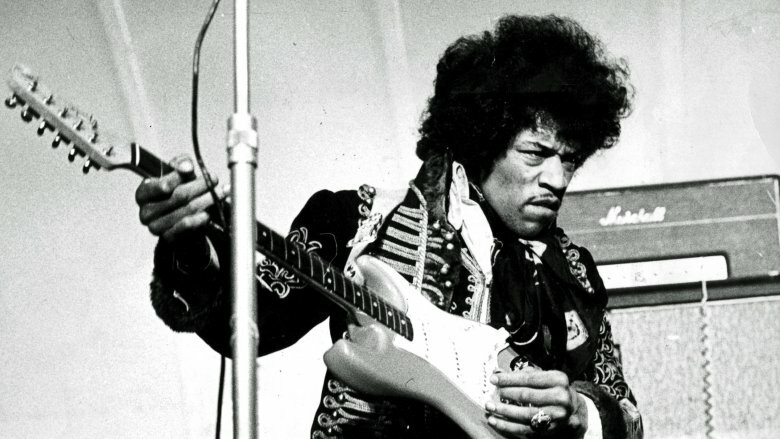 In a song called "Up From The Skies," Hendrix described a world that seemed a whole lot like the worst horror scenarios climate scientists bombard us with today. The narrator of the song seems to be an alien visitor who returns to our planet after a long absence. He wonders about our strange way of life, and how much the Earth has changed since the colder days when he last visited. After that ominous buildup, Hendrix drops the wham line: "The smell of a world that has burned / Well, maybe, maybe it's just a change of climate." Hendrix was a rock star and not a research scientist, so his alien character doesn't analyze this strange climate change much further. Instead, he states that he can "dig" this turn of events, and even asks where he can purchase a ringside ticket to the destruction so he can learn more about this new, scorched Mother Earth. Leonard Cohen was always a musical soothsayer. According to Vulture, he wrote multiple songs that seemed strangely prescient. People have interpreted them as prophecies of various historical developments. Many even see them as eerily accurate descriptions of the turmoil Donald Trump's victory in 2016 caused in the Democrat-leaning parts of the country. Some of this is almost certainly accidental. 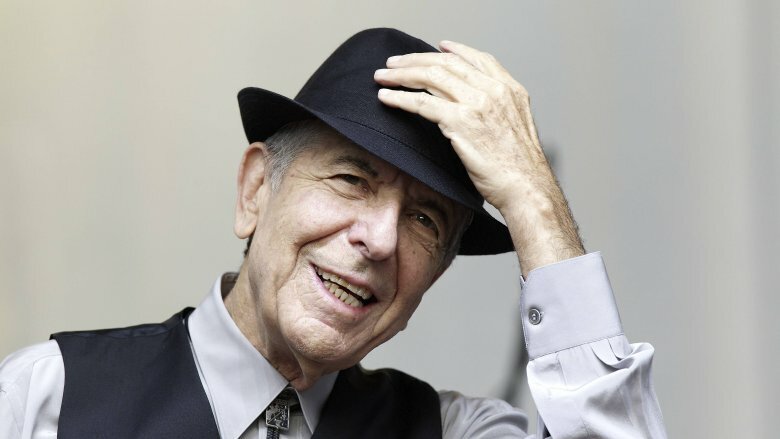 Most of these songs were open to interpretation, and Cohen himself said he liked to focus on general points rather than specific events. It's likely that he didn't have superhuman future-predicting powers. Of course, maybe he did. The artist's son, Adam Cohen, has a story that makes the singer seem like he really knew something the rest of us didn't. According to the Montreal Gazette, the elder Cohen was certain that Trump would become president, even when everyone else still thought the real estate mogul's candidacy was a joke. People laughed at Cohen and assumed that the medical marijuana he was using to deal with his leukemia was affecting his logic. Of course, Cohen turned out to be correct, and apparently felt so certain about this that he checked out before history would prove him right. The Godfather of Gloom quietly succumbed to his disease the day before Election Day in 2016. If you asked most 1980s artists about the most efficient way to distribute music, they would probably just mumble something about how a cassette tape is easier to carry around than a vinyl record. 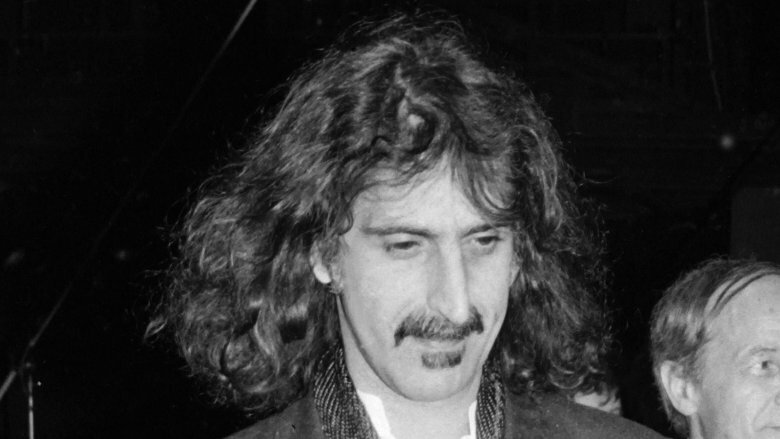 Frank Zappa wasn't most artists, and he had far more technological acumen than his impressive facial hair and strange music catalogue would imply. As described in Zappa's autobiography, some of his deeper thoughts manifested in a potentially future-shaping way in 1989. That's when Zappa developed and predicted a business model for sharing music files, complete with automated royalty and billing systems. Remember, this was years before the digital revolution began, and almost two decades before Apple broke the bank with iTunes. Because we're not listening to our Spotify tunes with brightly colored Z-Pods, you can probably guess that Zappa never monetized his file-sharing vision. This is not because he was wrong. When Mike Masnick from TechDirt looked at Zappa's predictions, he discovered they were quite feasible. Zappa just happened to be so far ahead of the curve that other competitors couldn't even see him, so his groundbreaking idea never really had a chance of catching on. Everyone knows that Mark David Chapman famously shot John Lennon to death in 1980, but before that tragic event, who could have guessed that the musician would be killed by a gunshot? Lennon himself, that's who. Over the years, the Beatle made a few surprisingly accurate predictions regarding his demise. 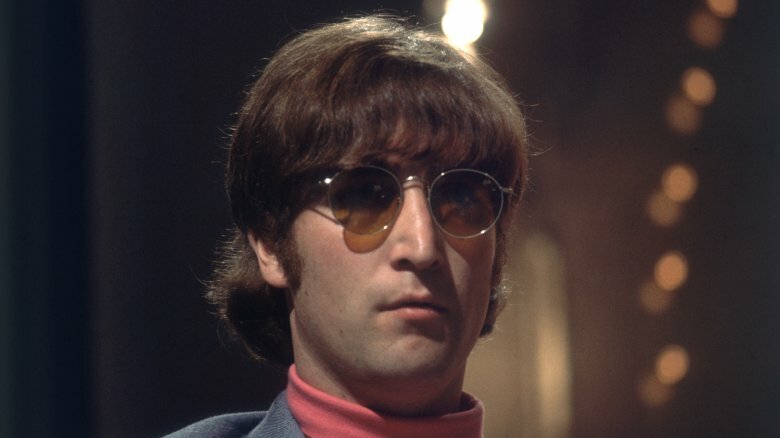 Southern California Public Radio remembers that in 1964, Lennon answered a question about whether he and the Beatles were about to leave show business by saying: "No … unless we get shot or something." Additionally, Newsweek reports that in 1965 Lennon told a reporter: "We'll either go in a plane crash or we'll be popped off by some loony." Of course, Lennon rarely kept his mouth shut when there was a dark joke to be told, so maybe he just enjoyed making jokes about getting shot when he was younger. Or maybe, just maybe, he knew deep down that something was up. When the "loony" he had predicted 15 years earlier finally turned up in 1980, Lennon was in the middle of recording his new album, Milk and Honey. It featured a song called "Borrowed Time," which was about the singer literally living on borrowed time. Milk and Honey was released posthumously. Although the internet absolutely existed in the 1990s, it was still a wild, uncharted territory that few people could properly use to their benefit. 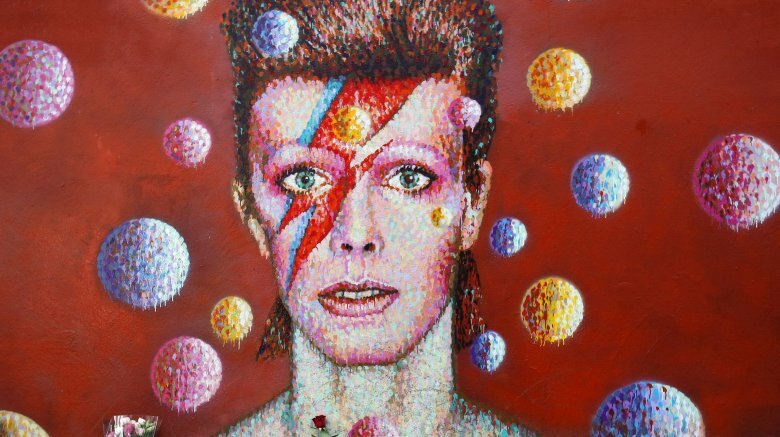 David Bowie was one of those people. Years before the rise of Facebook or even MySpace, the Thin White Duke prophesied and pioneered a version of the current internet landscape, where sites like Twitter and Instagram break the invisible walls between artists and their audience. The Guardian describes one of Bowie's most prescient internet moves: In 1998, he sent out a mysterious press release about a thing he called BowieNet. It was his very own internet service provider that offered internet access, exclusive content, and a customizable page of your own for a monthly fee. In other words, he created an early social network at a time when few others even understood the possibilities. Bowie really, really liked the World Wide Web. He once said that if he could be 19 again, he'd bypass music and focus on the internet. 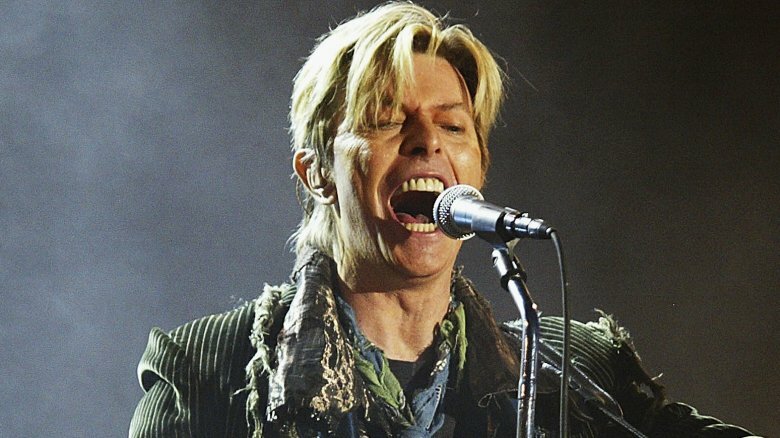 In a 1999 interview with Jeremy Paxman, Bowie further discussed his relationship with the online world and the vast possibilities he saw in it. When Paxman dismissed the web as "just a tool," Bowie immediately disagreed, then proceeded to passionately and accurately describe the way the internet would eventually offer fans a window into their idols' lives and revolutionize the way we approach content. Sometimes, predicting the future can be easy: Just assume the worst and see how depressingly many times you turn out to be right. Radiohead is a band that knows this well. They're very fond of painting bleak visions in their music and especially lyrics. Unfortunately for everyone, many of their unpleasant depictions of the future have turned into reality. If you ask the band's fans, the definitive list of Radiohead songs that have hit this bull's-eye of awful predictions is probably as long as their entire back catalogue. Fortunately, Mic has compiled a decent primer of Radiohead-related prophecies. 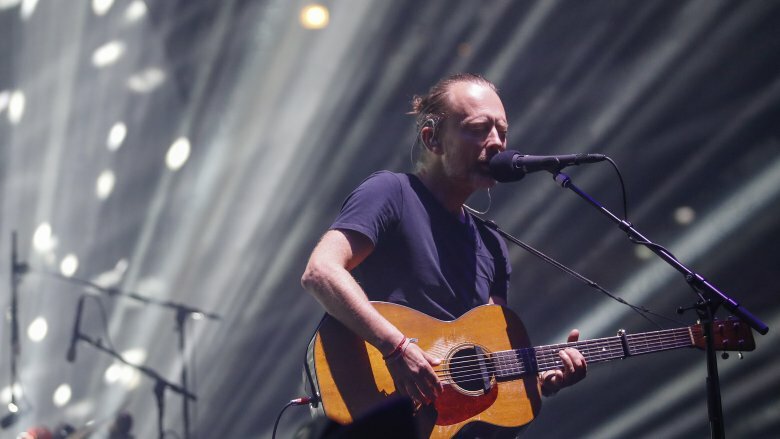 According to the site, Radiohead predicted the rise of commercial, formulaic pop in their song "Pop Is Dead," and the rise of Silicon Valley in "Palo Alto." "Idioteque" predicted the political obstacles of climate change debate, and even the video for "Pyramid Song" was about rising sea levels, back when the problem was much less severe than it is now. Of course, a large part of Radiohead's seemingly prophetic powers is that Thom Yorke's lyrics are often very ambiguous. Take the band's magnum opus from 1997, OK Computer. Twenty years after the album was released, Pitchfork writer Stuart Berman revisited its themes … and managed to pull comparisons to current events from each and every track. 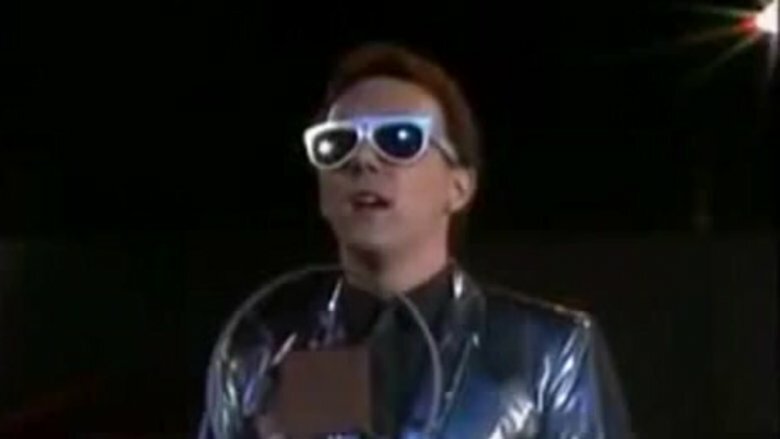 The Buggles recorded their one and only hit, "Video Killed the Radio Star," in 1979. It was actually a repurposed version of an older, more traditional-sounding tune by Buggle Trevor Horn's old band, and they threw in a few references to VCRs to reflect the song's updated, more electronic nature. This certainly paid off: When MTV started broadcasting in 1981, "Video Killed the Radio Star" was the first clip they aired. The song became a famous flagbearer for the music video, permanently embedded in the memories of millions. This must have felt pretty strange for the band. The song preceded the rise of MTV by years, and more importantly, it's not really about music videos at all. Gwen Ihnat of AV Club writes that "Video Killed the Radio Star" actually tells about the 1950s, and its lyrics lament how the era's richly produced radio shows had to give way to the rise of the TV. When the Buggles re-recorded the song, they had no idea that they accidentally predicted a very similar event just two years away … and that they would become the figureheads of that change. After Dark Side of the Moon, Pink Floyd turned into a successful stadium band, but there was trouble in paradise. 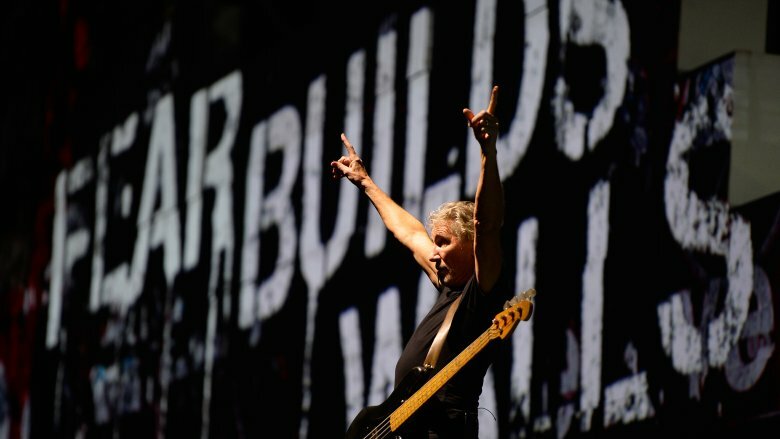 Band leader Roger Waters was unhappy about their new rock god status, which he felt turned them into a detached group that just played the hits in huge venues. His reaction to the newfound alienation between the band and and the fan was The Wall, which the BBC describes as an ambitious tale of a damaged rock star who becomes famous, falls apart, turns to fascism and ultimately falls. As a strange coincidence, one of The Wall's songs eerily predicted another environment of detachment and strange beliefs: the modern political climate. The song was "Mother," and Waters intended it as a dialogue between a son and an overbearing parent. Still, when you imagine its lyrics in the mouths of today's politicians, it's almost like watching a political newsreel of the last two years. The song talks about running for president. It asks if you can trust the government. It promises to build a wall, and to stop anyone dirty from coming through. The lyrics even promise to always look after you, heavily implying that this will happen whether you like it or not. Wilco's esteemed Yankee Hotel Foxtrot album would sound like a grim memorial album about the events of 9/11, if it wasn't for the fact that it was recorded before the attacks. The Denver Post describes the many accidental parallels between the album and 9/11. The songs on Yankee Hotel Foxtrot have names like "Ashes of American Flags" and "War on War," and the lyrics describe tall buildings that shake and people who have to learn how to die while moving through flaming doors. 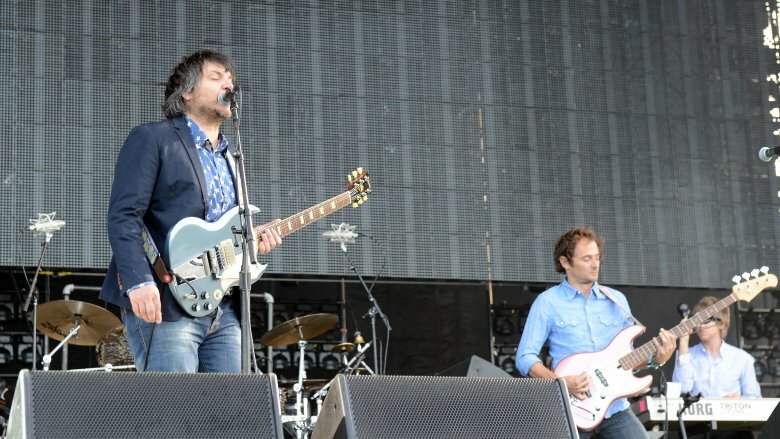 One of the album tracks in particular, "Jesus, Etc. ", is very difficult to interpret as anything other than a prescient ode to the fall of the twin towers. Even the music itself sounds like pain and confusion in rock form. As a final, terrible coincidence, Yankee Hotel Foxtrot was released just a week after the 9/11 attacks. Despite this, the album prevailed. In fact, people loved it so much that Rolling Stone chose it as the third most important album of the decade. Brazilian folk duo Teodoro e Sampaio aren't technically a rock band, but for reasons that should soon be very apparent, we're including them as a bonus here. 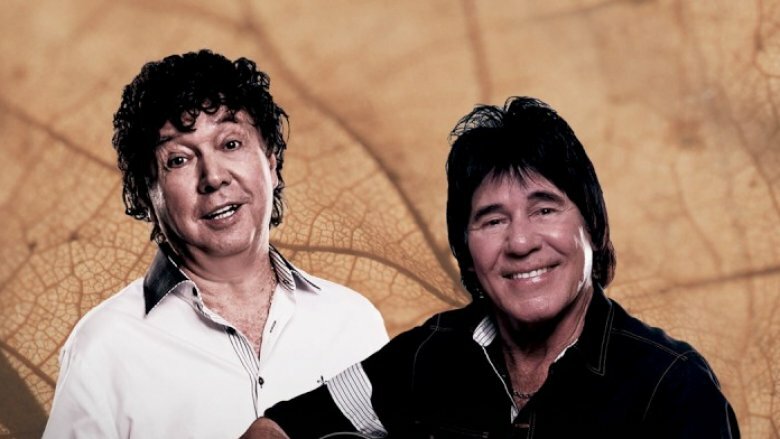 In 2009, this jovial-looking duo released a song called "Pegou Fogo Na Zona." It tells a surprisingly grim story about a nightclub that catches fire. Translated (very roughly) they read a little bit like this: "I've never seen so many women lying there on the floor / They all died hugged to the bottle / I went to the police station, explain what happened / The nightclub caught fire and the lady-wife died." In the song, one person who dies in the flames is an accordionist who was playing at the club, and it's implied that the musician or musicians played a role in the fire: "Picked up, picked up, set fire to the area / The accordionist died caught in the accordion." Sadly, in 2013, everything about that song came true. A Brazilian band called Gurizada Fandangueira was playing a late concert at the Kiss nightclub in southern Brazil, when the flares they used as part of their show suddenly lit the ceiling on fire. According to CBS News, the rapidly spreading fire and panic turned the whole nightclub into a hellish scene that killed more than 230 people. Strangely, almost all the members of the band survived, but the accordionist died in the fire.